Click the blue box for the exciting details. The Women’s Board hosts at least one major fundraising event each year to raise funds for the Santa Barbara Museum of Art’s Exhibitions, Acquisitions and Education Programs. Past fundraisers have included Art à la carte, Mystery in Masterpieces, Off the Wall and other special events. 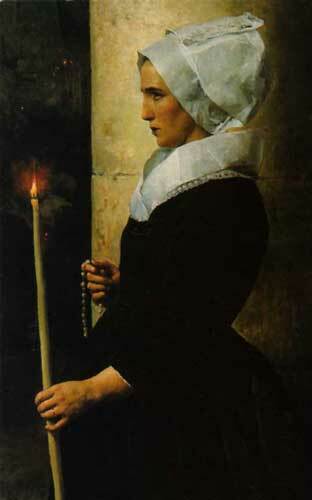 Image credit: Jules Breton, The Pardon, 1872; Oil on canvas. Santa Barbara Museum of Art.